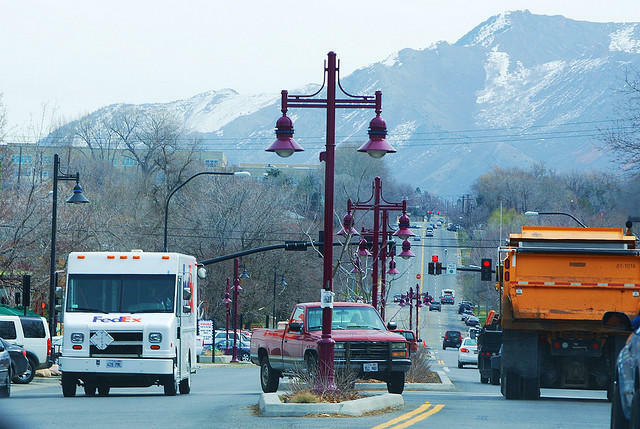 Salt Lake County Mayor Ben McAdams said he sees a compromise on the horizon for a controversial housing development in the southwest corner of the valley that has become a political campaign issue. 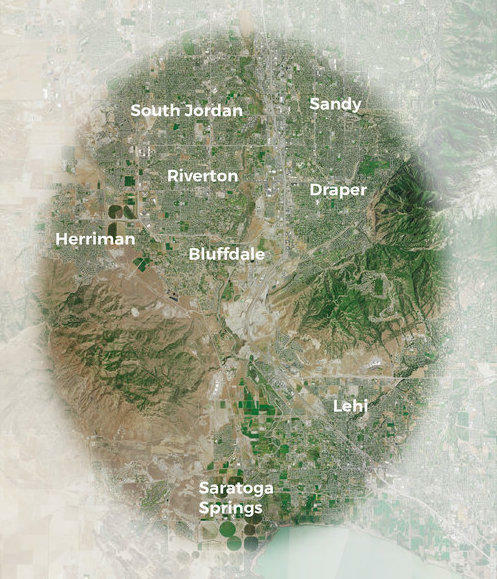 State and local leaders are working on a strategic plan for developing the Point of the Mountain area in the heart of Utah’s Silicon Slopes. They're seeking input from people who live and work in the area. 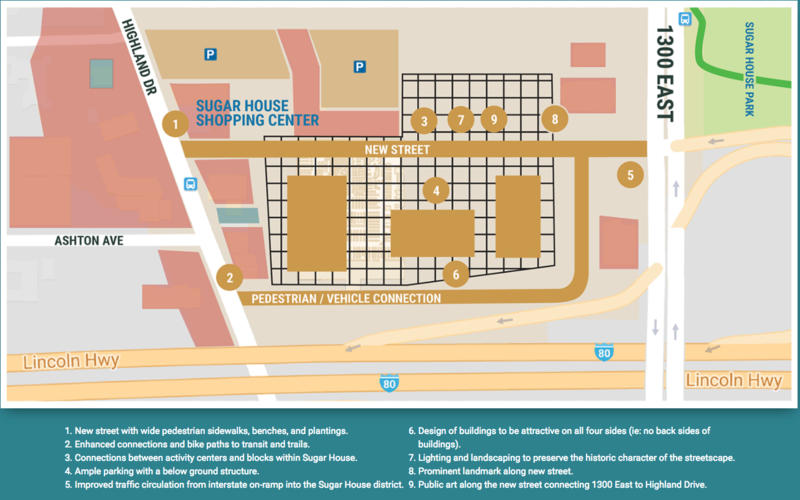 Retail space in Sugar House is about to get a facelift. The Shopko just west of 1300 East closed in January, and developers are ready to break ground on a project to bring walkable green space, office towers and apartments to the retail center. 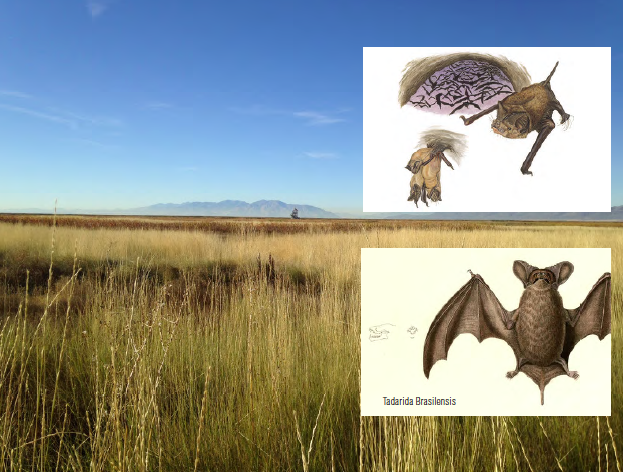 More and more bats are losing good homes in Davis County to human development, like roads and residences. So designers at the firm, Architectural Nexus, are taking up the challenge of building them a custom condo. 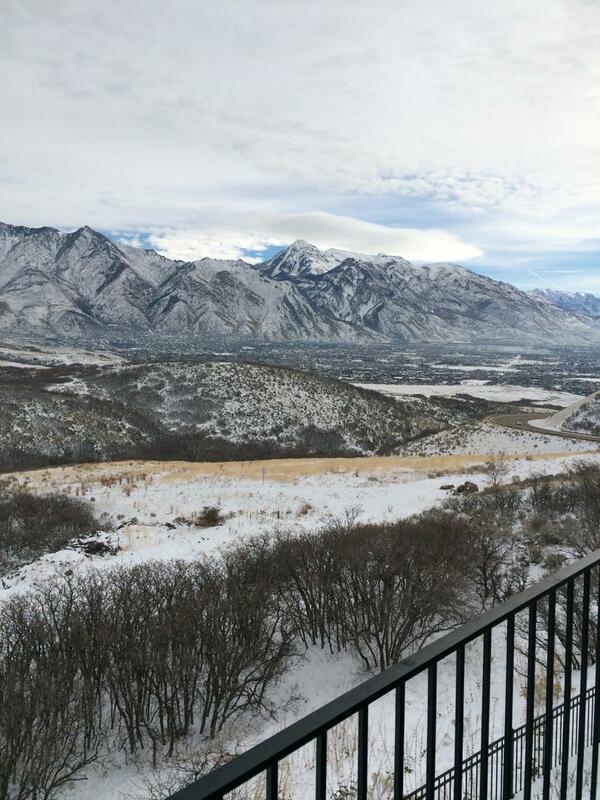 Salt Lake County officials have discovered more than 100 trees that were cut down illegally in Big Cottonwood Canyon. Local businesses and residents are pushing back on a new development in the 9th and 9th neighborhood they say will make parking increasingly difficult. 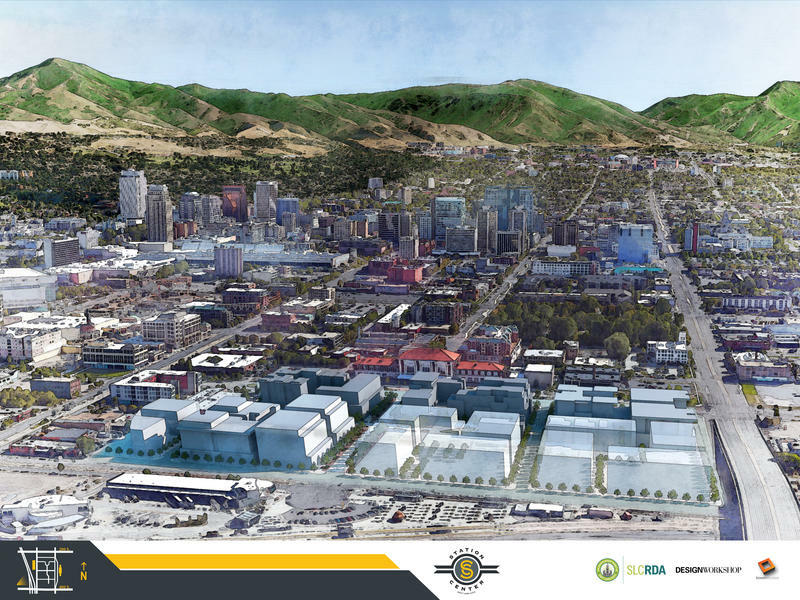 Salt Lake City officials have a grand vision for a new neighborhood downtown. It’s part of Mayor Ralph Becker’s plan for a more sustainable city. The Prison Relocation Commission approved a list of criteria today on which potential prison sites will be graded. 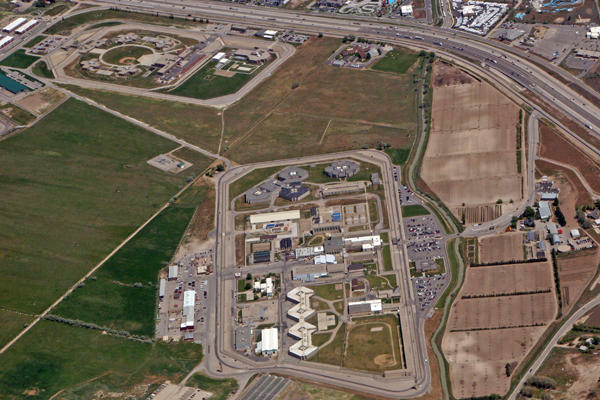 With criteria selected and weighted, legislators will now be able to compare potential sites for a new state prison. 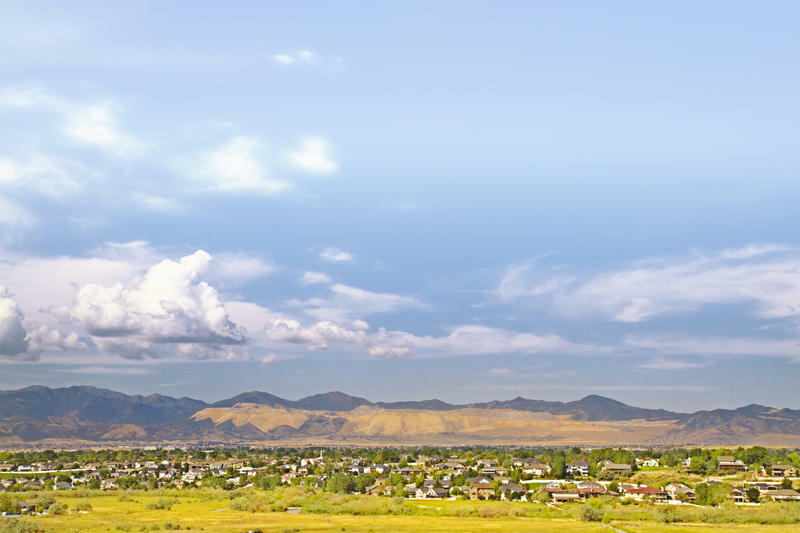 The sites will be graded on six distinct criteria, including proximity to staff, visitors, and medical providers, land and environment impacts, development costs, and community acceptance among other factors.